Ready to teach smarter and save time? 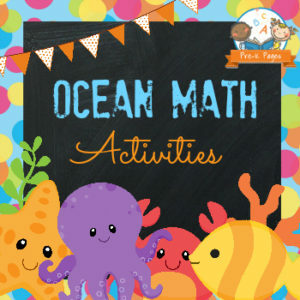 42 pages of fun, hands-on ocean math activities to help your Preschool, Pre-K or Kindergarten students meet academic standards. 62 pages of fun, hands-on ocean themed literacy activities. Small group activities to help your students in Preschool, Pre-K, or Kindergarten meet early learning standards. I'm Vanessa, a Pre-K teacher with more than 20 years of classroom teaching experience. 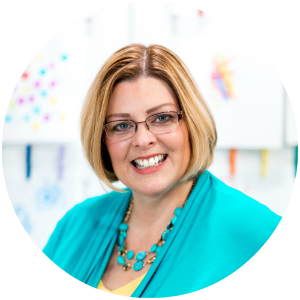 Here at Pre-K Pages, I'm committed to helping teachers just like you teach better, save time, and live more by providing you with everything you need to create a fun and engaging learning environment, lesson plans, and activities for your little learners. As an early childhood trainer, I have spoken to thousands of teachers in person at popular early childhood conferences such as Frog Street Splash, I Teach K! and NAEYC. I was honored to receive the 2012 CCAEYC Trainer of the Year Award. My work has been featured in Scholastic Teacher magazine and on popular websites like BuzzFeed. Are you ready to teach smarter & save time and get your life back? Sign-up for my free teaching tips and you’ll receive my eBook, Pre-K Teaching Hacks as a gift.